On 9th July 2018, in commemoration of the 58th anniversary of Vietnam tourism sector, Vietnam National Administration of Tourism (VNAT) in collaboration with Ministry of Culture, Sports & Tourism, Vietnam Tourism Association (VITA) and Lao Dong Newspaper held a ceremony to honor the winners of Vietnam Tourism Awards 2018 at Viet Xo Friendship Cultural Palace. 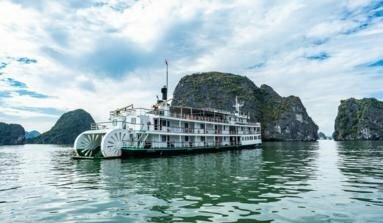 The “Vietnam Tourism Award 2018” honors the businesses and individuals who had the great performances to the development of Vietnam tourism. 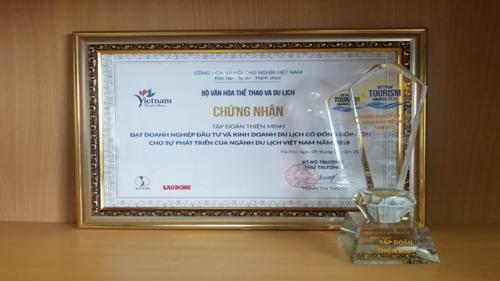 Thien Minh Group is honored to be one of the five enterprises that made the significant contribution to the development of the national tourism industry. 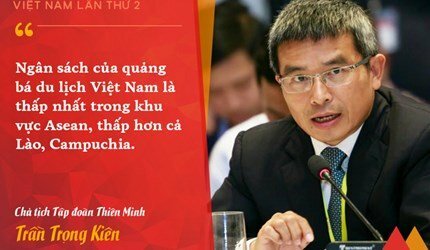 Mr. Tran Trong Kien, Chairman of Thien Minh Group, is currently chairing the National Tourism Advisory Board (TAB) which provides the Ministry of Culture, Sports and Tourism and VNAT with the solutions to increase the number of internaltional visitors to Vietnam. 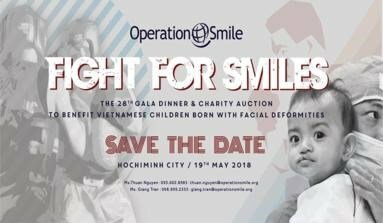 In addition, Kien is also the chairman of VITA, a member of the Vietnam Tour Guides Association (VTGA). He has been working with great enthusiasm and efforts to improve the current status of Vietnam tourism. Besides, on 22nd June 2018, Thien Minh Group sponsored VNAT to successfully organize Vietnam Tourism Roadshow in Vienna, Austria. 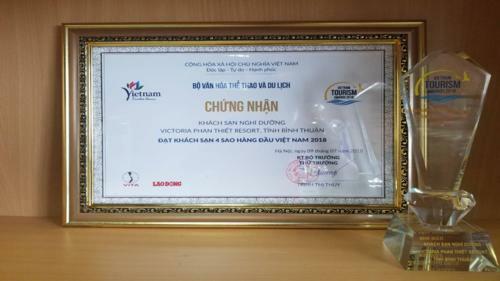 In addition to the award for Thien Minh Group, the Vietnam Travel Award was also given to Victoria Phan Thiet Beach Resort & Spa as one of the leading 4 star hotels in Vietnam. The resort was also selected as one of the most beautiful resorts in Mui Ne by the Guide Magazine.